Have you heard about wearing orange glasses at night time? It’s one the newer things in the natural world and it’s gaining popularity! Why? Wearing orange glasses is one way to protect your body against all the electronics that we have surrounding us. Any electronic that involves a screen produces blue light. Your tv, cell phones, computers all put off this blue light. 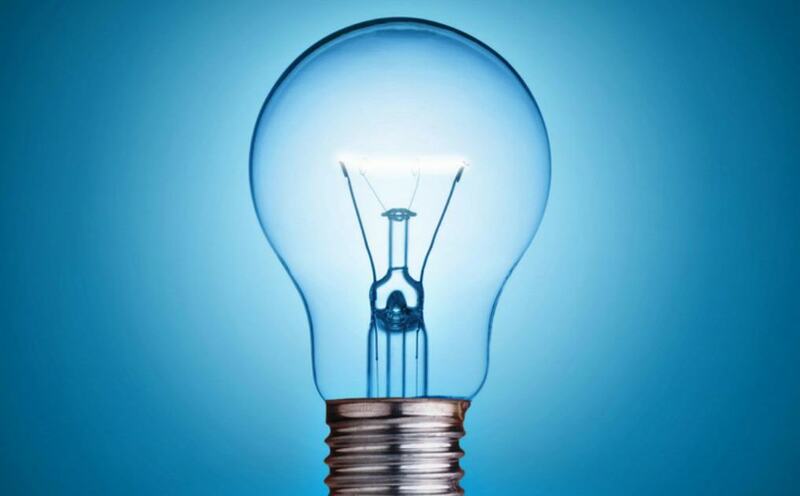 Even the lightbulbs in your home produce blue light. 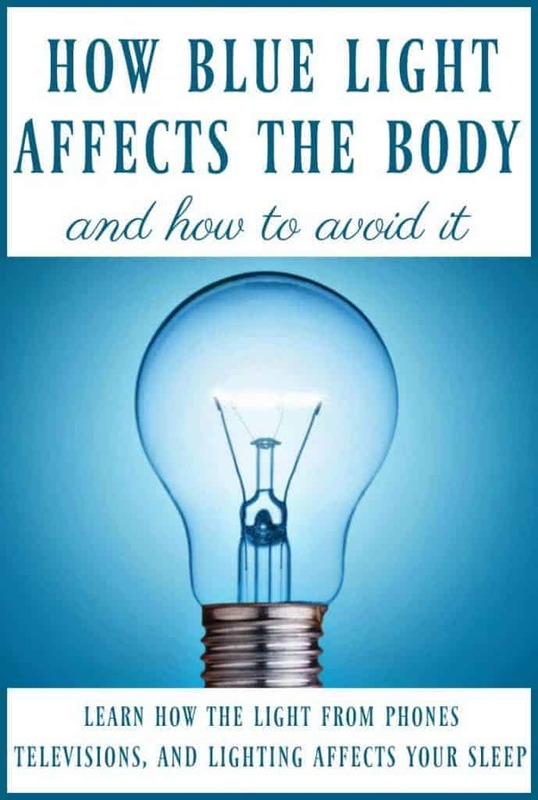 The problem is how blue light affects the body and can mess with its circadian rhythm. The circadian rhythm helps us know when to sleep. When our body perceives blue light, our body is told that it’s day time. Blue light means we should be awake. This is why the natural blue light of the sky is a good thing. However, artificial blue light can confuse our body. We can now light our homes well into the night, watch tv shows, and use our smart phones just before bed. Technology is great but seeing artificial blue light in the night time means our bodies are being tricked into thinking it’s still day time. Just one more reason why we should be concerned about electronics. Blue light suppresses our melatonin production and it is the melatonin which influences our circadian rhythms and helps us fall asleep. Not only are we getting less sleep but research also suggests that blue light in the evenings can have an affect on blood pressure and glucose levels. Okay, so this might not be the most likely option. Even if you could avoid your tv, computer screen, and phone in the evenings I doubt you could get away with not using electric lights! We’ve just come to depend them too much! Here is where looking cool pays off! By wearing blue light blocking glasses often in shades of orange, you can block out artificial blue light from any electronics and lighting in the evening. You can find many blue light blocking filters for your smaller devices like cellphones and tablets. I have not been able to find one for tv’s however. However, many cellphones and tablets now have warm light programs or “night shift” options in their display settings. If there’s a problem then there’s likely an app to fix it! Enter f.lux. f.lux is an app that will tell your device when to warm up the light. It’s very easy to set up, just tell it where you live and it will preset things so that you get the blue light during the day and a warmer light in the evenings. I’ve had it installed on my computer for awhile now and I love it. It even has a quick disable option for if you need to edit pictures or you just have to watch that tv show in “normal” colors. Unfortunately it really only helps computers. There are ways to use f.lux with your mobile devices but most of the time it involves jail breaking them first. That said iPhone and Android (I believe) both have settings so that you can have the blue light cut out during certain hours, so make sure to check your settings! As we’ve already talked about, blue light during the day is great. It’s the evenings and nights when you shouldn’t switch on those light bulbs. Unfortunately, that’s generally the time when we need light bulbs. You can choose to use red lights or low blue light light bulbs. Now I don’t know that I would recommend using these lights during daytime hours because you want blue light during the day. If you have specific lamps for night time then you could invest in night time light bulbs but obviously you wouldn’t want to switch out light bulbs every 12 hours! Red night lights are great for night lights! Nights lights are a big influence in how you sleep, if you get up in the middle of the night or if your child needs a night light to sleep. Think about it, you were asleep and you wake up to use the bathroom suddenly your eyes are seeing blue light. Your body is going to get tricked at least for a little bit. So when picking out night lights go with red night lights or if you are really into natural living, salt lamps make for a nice warm glow and you get their added benefits. NextDoes an Eco-Friendly Disposable Diaper Exist? So much great advice for avoiding sleep problems caused by blue light. I did not know about the blocking filters or the app. Both great options. Thanks so much! What a great post. I didn't know all of that. I remember reading that you can reset your melatonin levels by avoiding artificial light for a week (like camping) and since then I've been interested in how the lighting affects our sleep. I had Flux on my computer – it was pretty cool. I don't know if it helped me but I stay up WAY past my bedtime and have no issue sleeping once I go to bed lol. We also love the salt lamps. I'd like to ban screens after dark but that's harder now that winter is coming! I read and article in our local papers health section on blue light. In addition to the detrimental effects that you describe above, blue light can bring on early macular degeneration. That is a very good reason not to overuse the electronics. The article goes on to say that you should eat more foods with beta carotene in them to help to protect your eyes.